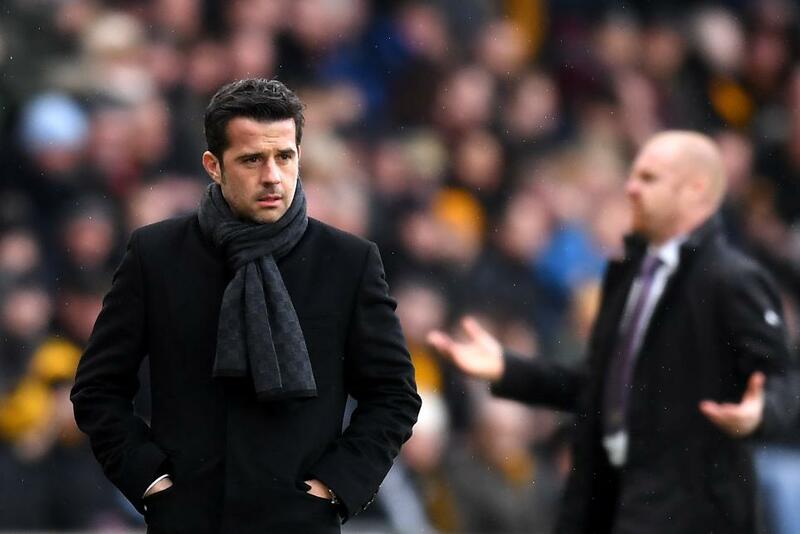 Marco Silva has called on his Hull City side to keep cool heads as they aim to put distance between themselves and the bottom three with victory at home to Watford on Saturday. "We need to be calm tomorrow, be patient to do good things and cause problems for our opponent," said Silva, whose side could move five points clear of the relegation zone if they win and 18th-placed Swansea City lose at home to Stoke City. "It is big pressure, yes, but it is important you feel comfortable with the pressure."